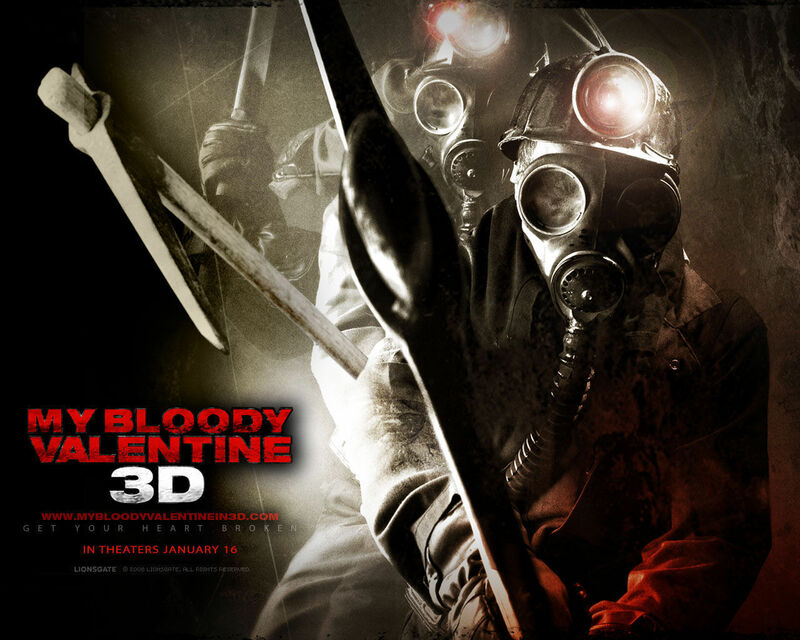 My Bloody Valentine 3-D. . HD Wallpaper and background images in the My Bloody Valentine 3D club tagged: my bloody valentine 3d wallpaper movie 2009. This My Bloody Valentine 3D wallpaper might contain gasmask, श्वास, गैस हेलमेट, गैसमास्क, श्वसन यंत्र, and पार्.